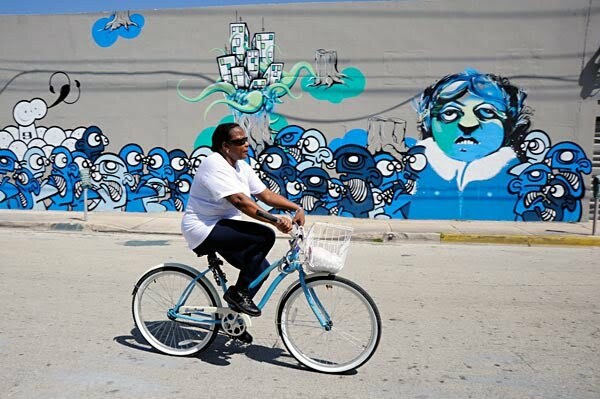 Martha Cooper blogged up her return to Miami to the shoot more of the Wynwood area which saw countless walls painted through Primary Flight. Jim Darling, Galo, Chaz (TLP) and I got to meet Martha as she shot us and this piece in mid process. Definitely a dandy of a surprise to see it re-surface in finished form from such an icon. Refreshing to see images in their off-peak, non-Art Basel times. See Martha's full post on 12ozProphet.